This course puts the critical pieces of the strategy puzzle together in a straightforward way that increases process understanding and the ability to implement a set of proven analytic and design tools. Case studies and participants’ own organizational examples are used to illustrate and deepen the lessons. Learn about the purpose, origins, and alternative approaches to effective strategic planning. Learn how to apply the seven core steps of an integrated best-practice strategic plan. Learn what conditions are necessary to implement such a plan. As a manager, your organization’s success depends on effective strategic leadership. This course is designed to help you understand the challenges and opportunities that define the moment, what needs to be done, and how to mobilize people and resources with purpose and urgency. ***IMPORTANT NOTE – It is recommended that this course be taken prior to “Best Practices in Strategy Execution“. 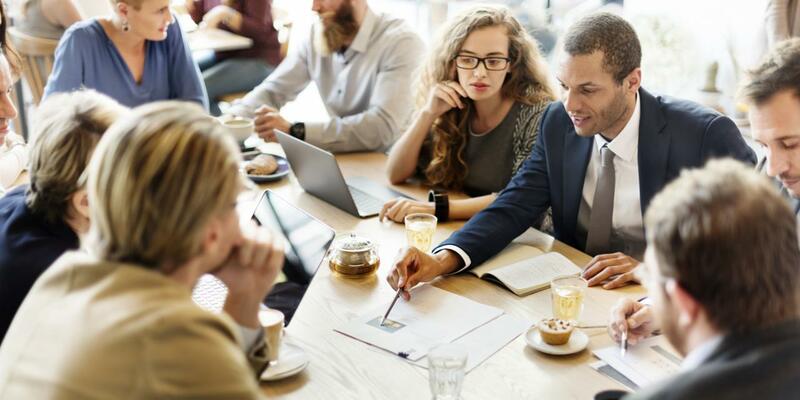 Strategic context: Examine the purpose and possibilities for strategic planning by considering a range of professional approaches and the rationales that lie behind each of them. A review of the ten most influential strategy models provides a comprehensive starting point. 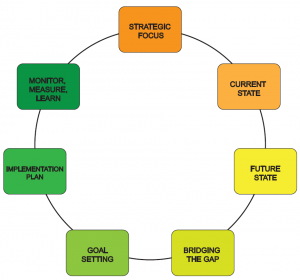 Core method: Learn to apply the seven step high impact strategic planning process as a way to effectively manage the strategy process. A set of best practice methods is introduced for each of the seven steps. Cutting edge practices: Explore exciting new practices in strategic planning, including business model design and applied dialectical reasoning. These courses are designed for mid to senior managers and executives who want to further develop their management skill-set.